Cancer is an urgent public health challenge in Japan, especially for women. Over 340,000 new cases are reported every year with female breast cancer being among the most common with 65,000 new incidences, according to the Ministry of Health, Labor and Welfare of Japan (Tsunematsu, 2013). Since 1975 the rate of breast cancer cases have been increasing and with that a growing rate of mortality associated with the disease (Leong, 2010). Both the younger and older generations of women in Japan are faced directly with this disease. Their methods for coping with breast cancer are deeply informed by the socio-cultural milieu and their evolving roles within it. The population in Japan, as a whole, has had fewer incidences of cancer in comparison to other countries but the occurrence of mortality is higher than in Western countries (Leong, 2010). The decreased rate of mortality in Western counties has been attributed to early diagnosis through early screenings and the advancements in the methods of treatment (Leong, 2010). In Europe and the US, the most common age of diagnosis is for women in their 60’s, however in Japan and in other Asian countries, there is a higher incidence of women being diagnosed in their 40’s (Leong, 2010). The prevalence of this age difference has caused oncologists and researchers to question whether there are specific biological factors that are unique to women in Asia. In a symposium at the International Surgical Week and Breast Surgical International conference in 2007, experts concluded that there is no biological differences, outside of some special situations, between the types of breast cancer found in Western women and women of Asian decent (Leong, 2010). In a recent paper about the growing incidence of breast cancer in Japan, compared women of Japanese descent who live in Hawaii and the continental US (Torre, 2016). The researchers noticed an aggregating difference in the higher burden of cancer for Japanese American women who live abroad in comparison to the Japanese women who live in Japan (Torre, 2016). The findings from this study suggest there are potential biological and genetic factors as well as the influence of the environment and lifestyle behaviors. From this we can also see that the women who were Japanese and who lived in Japan had a greater chance of avoiding breast cancer than the other subjects. Dietary behaviors can indicate a mixture of social, cultural, environmental, health behaviors, economic status and other lifestyle factors (Shin, 2016) presenting a difficult task of associating causation. Most studies have found only an inconsistent association between breast cancer incidences and dietary pattern, but several recent studies suggest there is more that should be considered. Data from 49,552 Japanese women from the Japan Public Health Center-based Prospective Study showed dietary patterns, recorded for over a decade, have been associated with an increase in breast cancer occurrence (Shin, 2016). The researchers observed 49,552 Japanese women living in Japan and detected that those who had a traditional Japanese diet had a lower incidence of breast cancer from those who kept a westernized diet. The group who ate a moderate westernized diet had a 32% increase of breast cancer incidence and those with an extreme intake of a Western diet had an 83% increased risk of breast cancer (Shin, 2016). In another study that looked at the rate of cancer incidences in Okinawa, attributed it was due in part to the profound dietary changes that began in post- WWII and the on-going presence of the US occupation in the area. Even with these recent studies, it is well established that the causes of cancer are multifactorial and the major risk factors are difficult to specifically identify. The country of Japan is considered to be one of the most health conscious countries in the world (Powell, 2010). Both individually and collectively, the Japanese place a high value on health, safety, security and family (Matuda, 2014). Like most postindustrial era first world countries, the majority of the population takes part in a dualistic practice of medicine. The two systems that are the most prominent in Japan are biomedicine, or western medicine and traditional Chinese-based medicine called kanpo, which is a Japanese form of Chinese medicine that involves the practices of moxi, acupuncture and herbs. The majority of the population seeks out the different systems for various needs. Most people will usually receive a diagnosis and curative treatment from western trained doctors and seek out kanpo to prevent, manage or cure chronic diseases (Ohnuki-Tierney, 1984). There is a striking contrast of medical systems of contemporary Japan vs. those found in Western societies that are dominated by biomedical tradition. Any imported medical system goes through a profound transformation in the recipient culture before it becomes a viable institution, and this has been the case with the integration of Westernized medicine in Japan. Kanpo arrived in Japan around the 6th century from China and has a long-standing tradition in culture of Japan while the Western form of medicine was recently introduced around the end of the 18th century. Even though Japan is highly developed in science and industry, there is still a thought pattern that is deeply rooted in the symbolic undercurrent of kanpo and other cultural traditions such as religions when it comes to the management of diseases (Ohnuki-Tierney, 1984). In the West, alternative forms of medicine are often idealized romanticized and are sought out when conventional medicine has failed. In Japan, both western and kanpo practices are used side-by-side, with more and more people using kanpo to aid in the coping of a serious illnesses such as breast cancer (Powell, 2010). 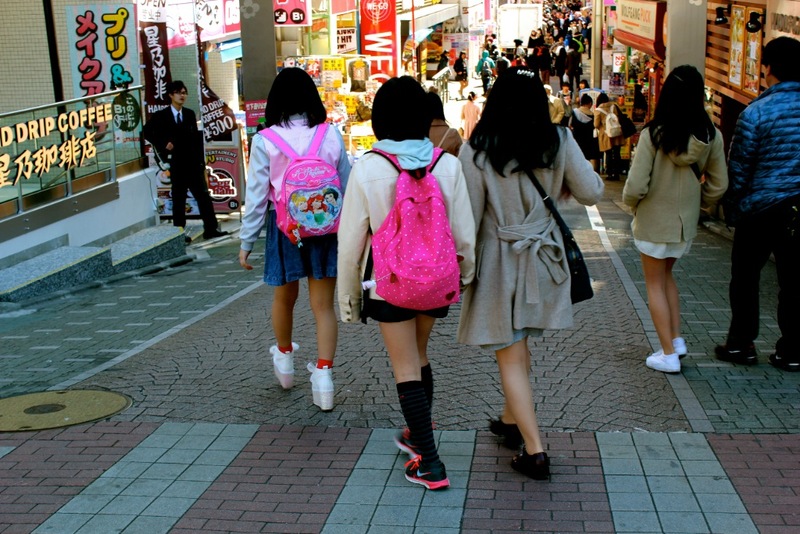 Japanese society is densely intertwined with a close links between individuals and their social group. When someone is diagnosed with breast cancer, the entire social group is involved in the healing process. Women deal with the pressure (often internalized) to adhere to the social norms of their role in society and the family, even when they are faced with a diagnosis. There is a higher incidence of women shortening the days they remain in a hospital in order to return home to take care of their families or return to their jobs (Ohnuki-Tierney, 1984). Many women who receive a diagnosis from their doctors directly will hide this information from their families and bosses (Ohnuki-Tierney, 1984). The motivation for this often comes from not wanting to be a burden to their family or to others (Ohnuki-Tierney, 1984). Another common occurrence in Japan is for medical doctors to not tell the patient directly the severity of their diagnosis and prognosis, especially if it is terminal (Ohnuki-Tierney, 1984). It is commonly believed that the stress of a severe diagnosis would be too much to withstand and could facilitate the progression of the disease (Ohnuki-Tierney, 1984). The family will often makes the decision to not tell their family member and instead down-play the severity of disease so that the family member can enjoy the end of their life in peace (Ohnuki-Tierney, 1984). Cancer is a relatively new disease in Japan. With the increased rate of cancer incidences in recent years, there is a heightened awareness of this disease. Many women seek out logical and traditional methods to facilitate coping with the disease. They endure the challenges of this disease earlier in life, which places a unique challenge on them, their families and society. Leong, S. P., Shen, Z. Z., Liu, T. J., Agarwal, G., Tajima, T., Paik, N. S., … & Foulkes, W. D. (2010). Is breast cancer the same disease in Asian and Western countries?. World journal of surgery, 34(10), 2308-2324. Matsuda, A., Matsuda, T., Shibata, A., Katanoda, K., Sobue, T., Nishimoto, H., & Japan Cancer Surveillance Research Group. (2014). Cancer incidence and incidence rates in Japan in 2008: a study of 25 population-based cancer registries for the Monitoring of Cancer Incidence in Japan (MCIJ) project. Japanese journal of clinical oncology, hyu003. Ohnuki-Tierney, E. (1984). 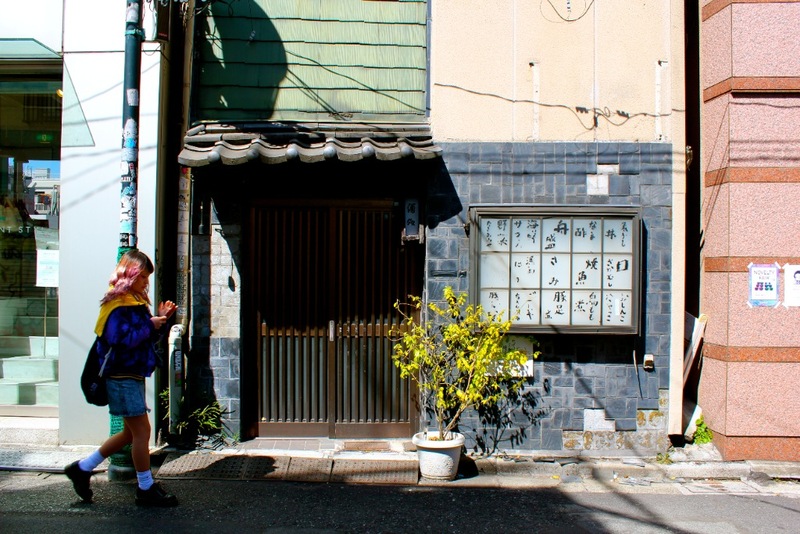 Illness and culture in contemporary Japan: An anthropological view. Cambridge University Press. Powell, M., & Anesaki, M. (2010). Health care in Japan. Routledge.